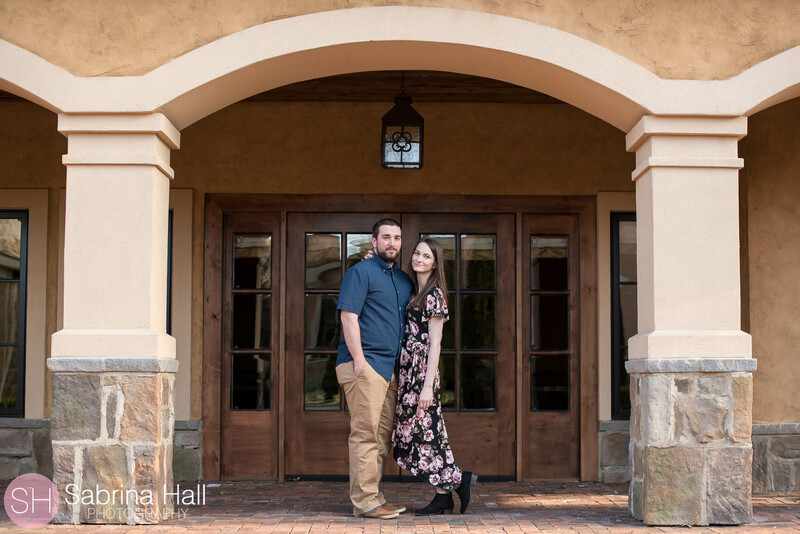 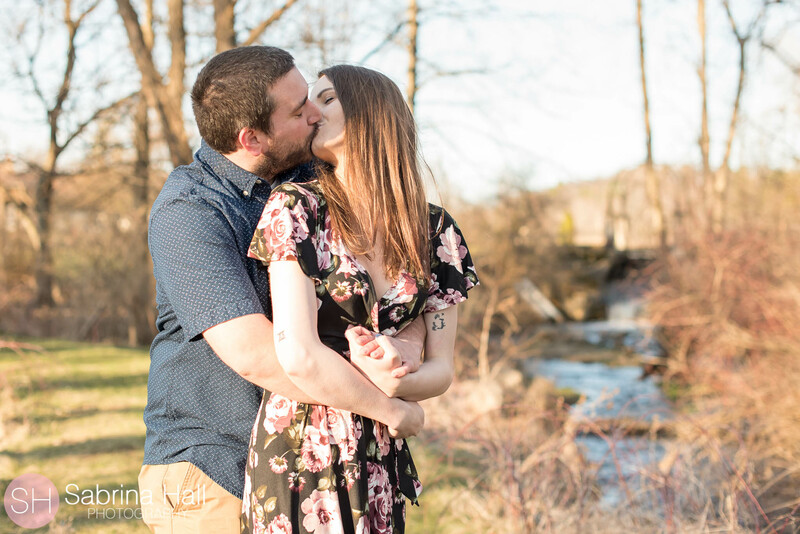 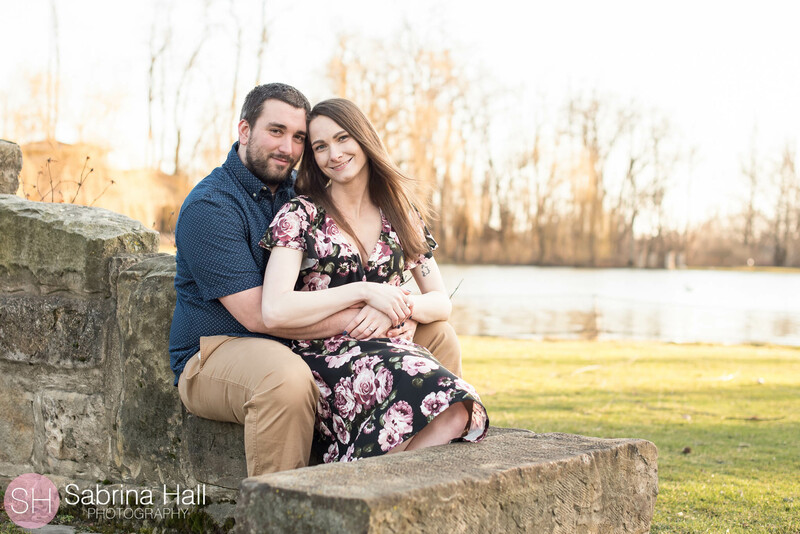 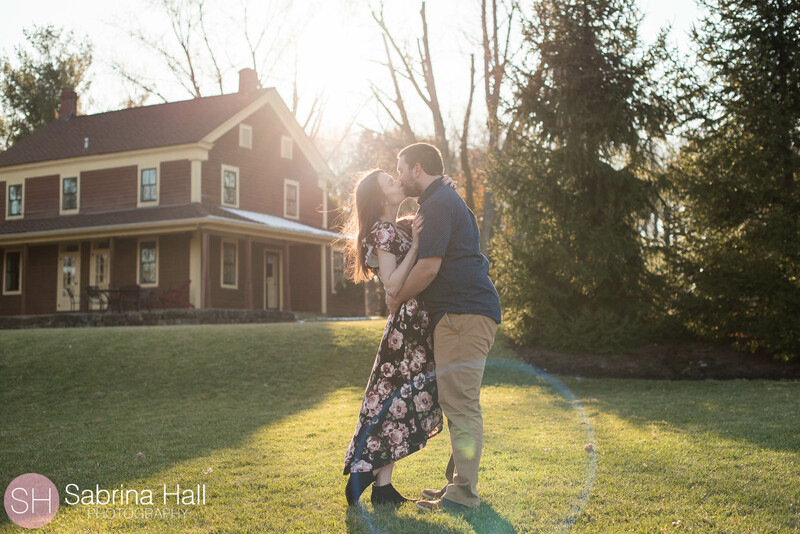 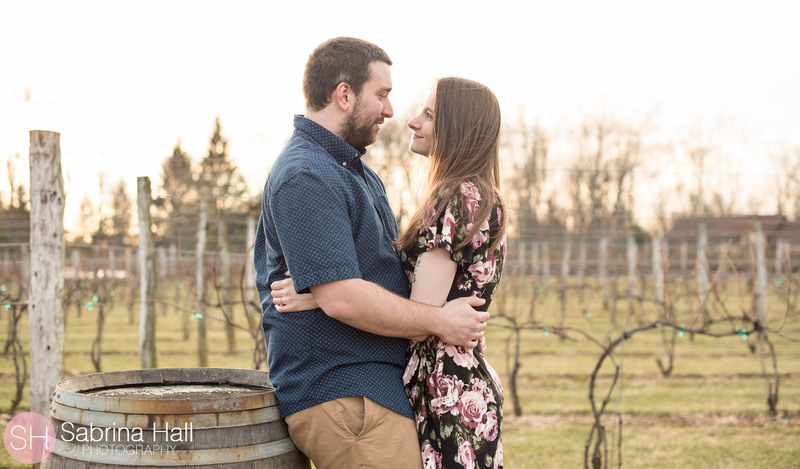 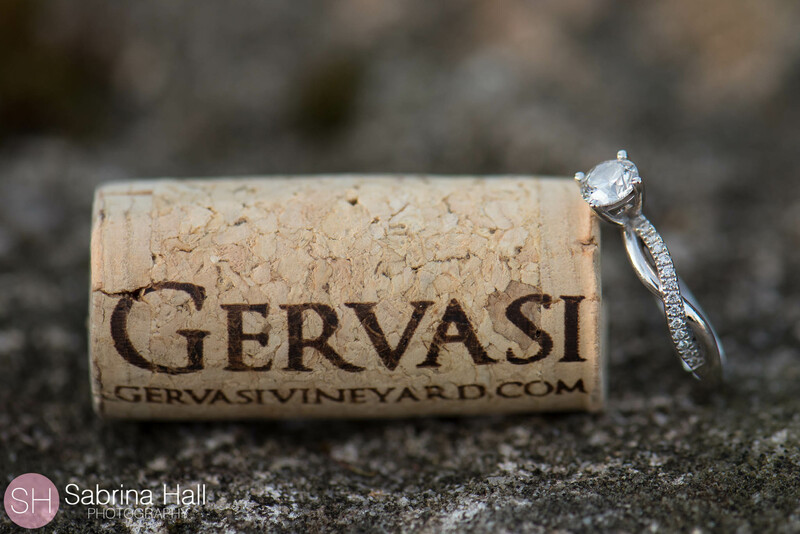 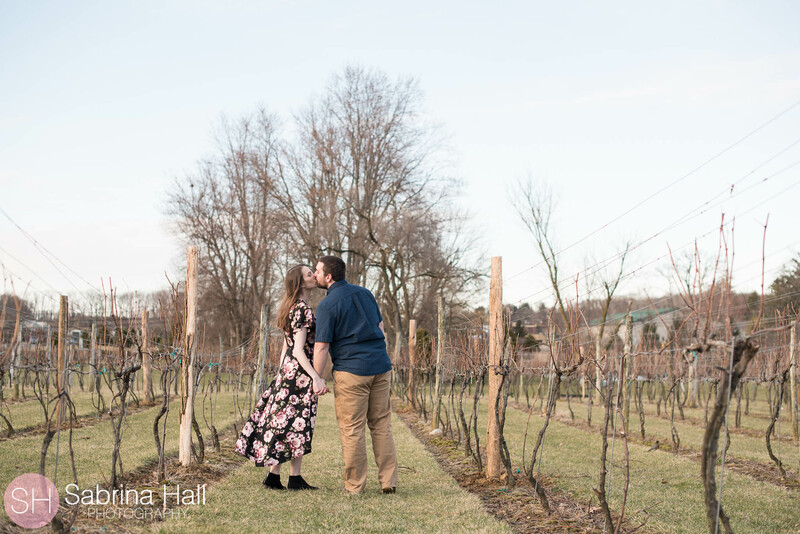 Leah and Joe had a super sweet engagement session at Gervasi Vineyard. 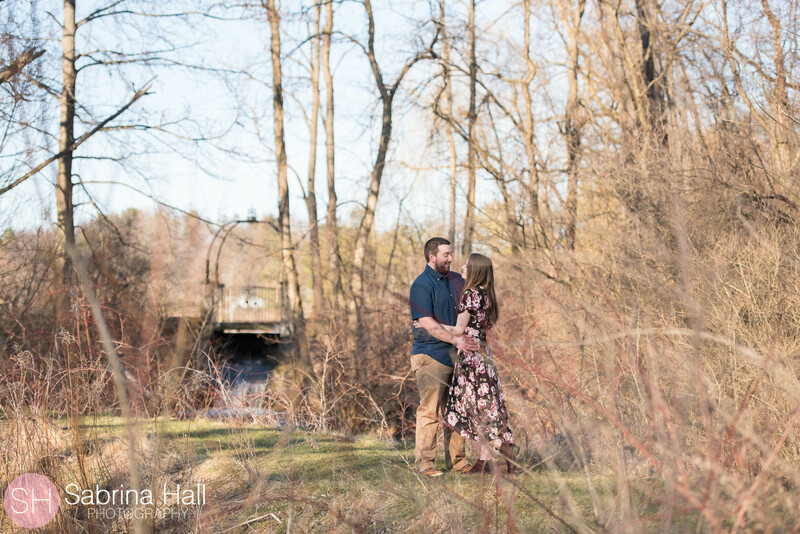 It was a chilly afternoon, these two did an amazing job braving the cold with me! 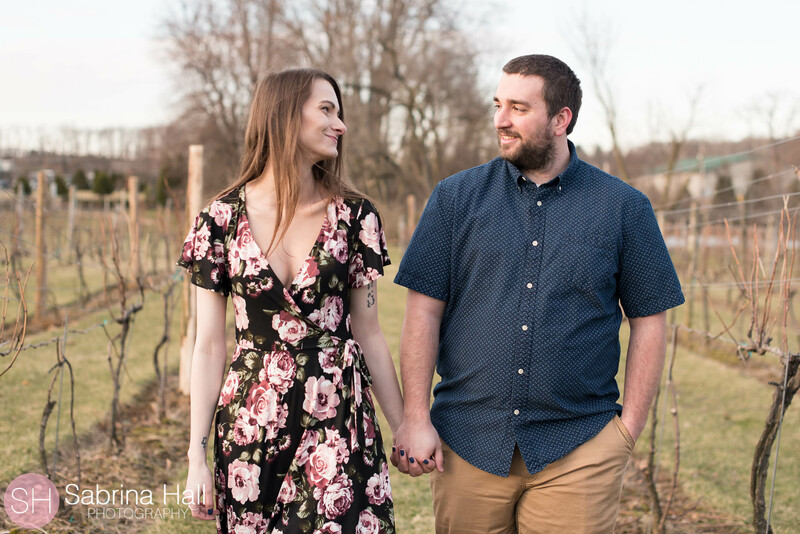 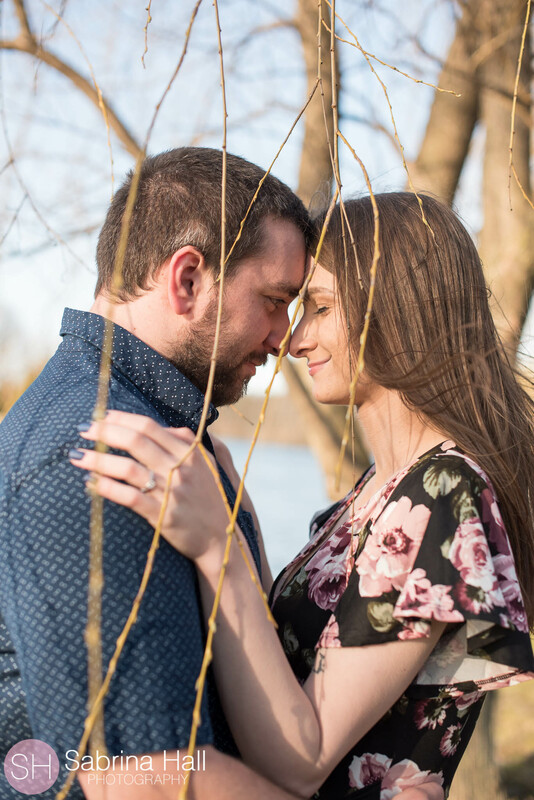 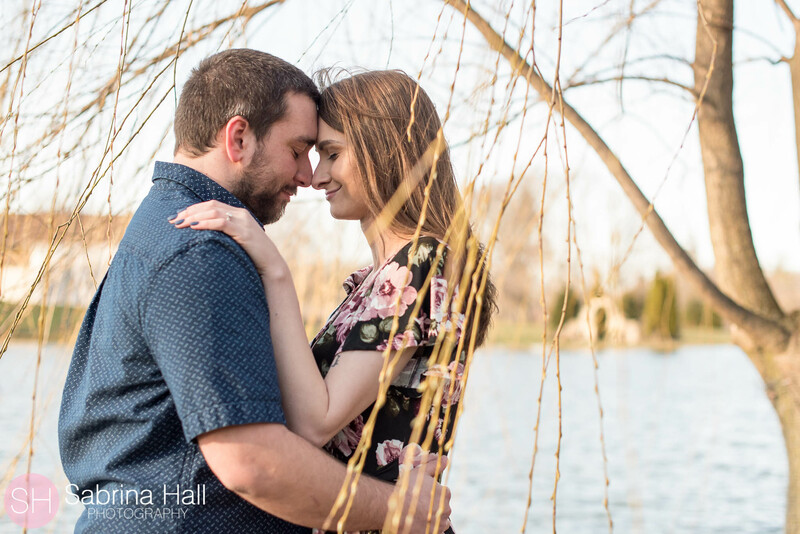 For their wedding day Leah and Joe plan on keeping it simply, classy and personalized.They love nature and sci fi/adventure movies and shows so they plan to incorporate both! 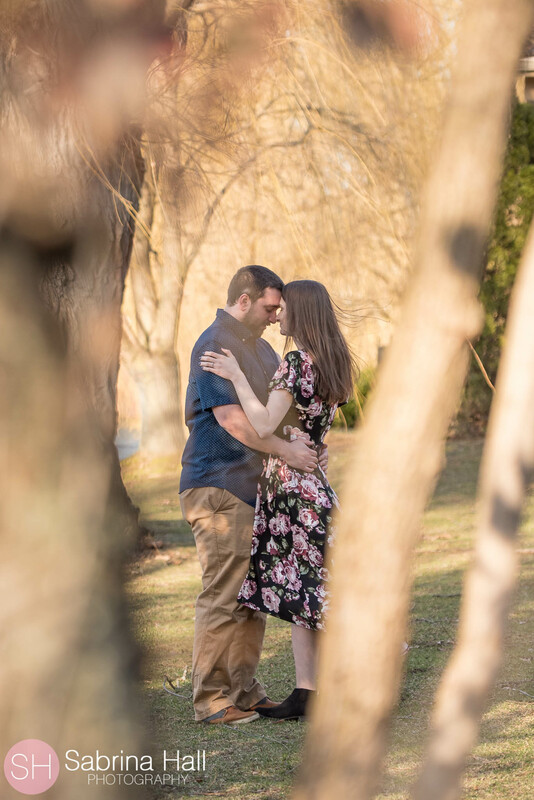 Joe even incorporated it into the proposal! 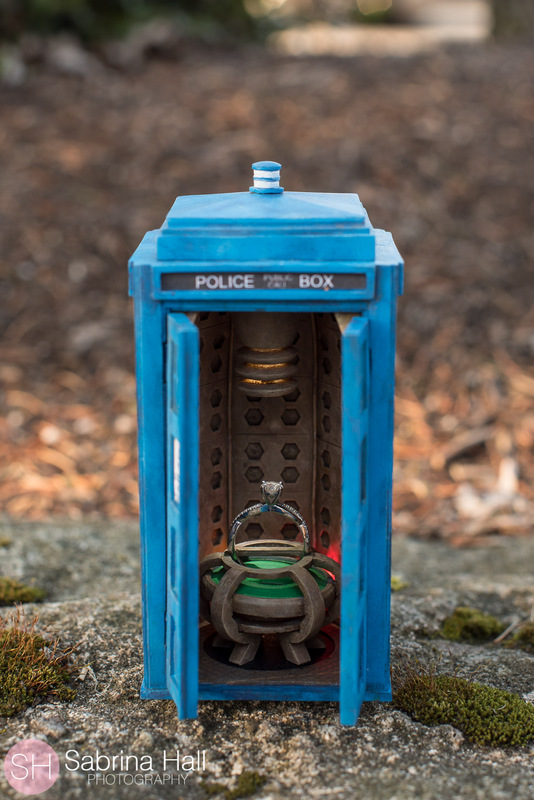 He had a blue tardis from the show Dr. Who made and inside the box was Leah’s ring! 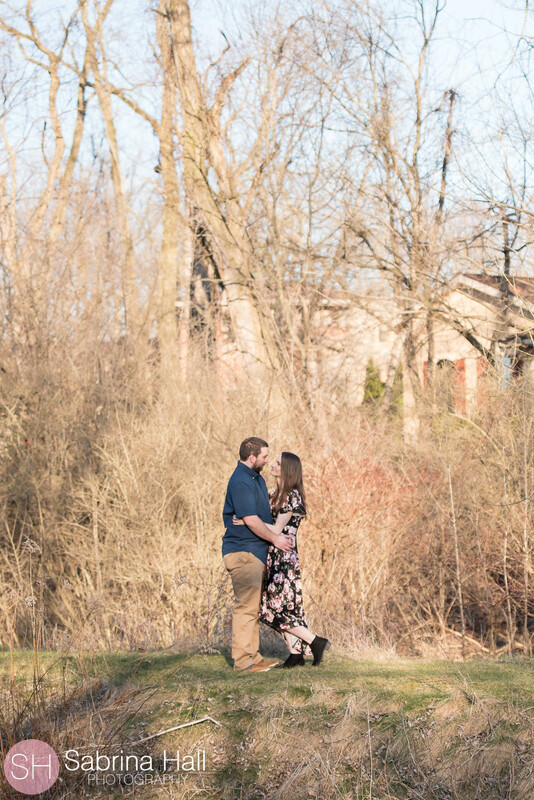 Leah’s most anticipated part of her wedding day is marrying her best friend! 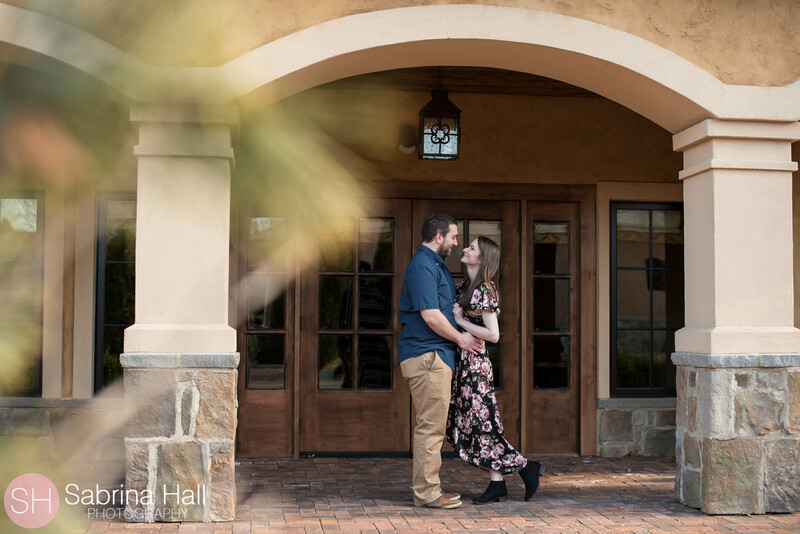 They both are really excited for their first dance too. 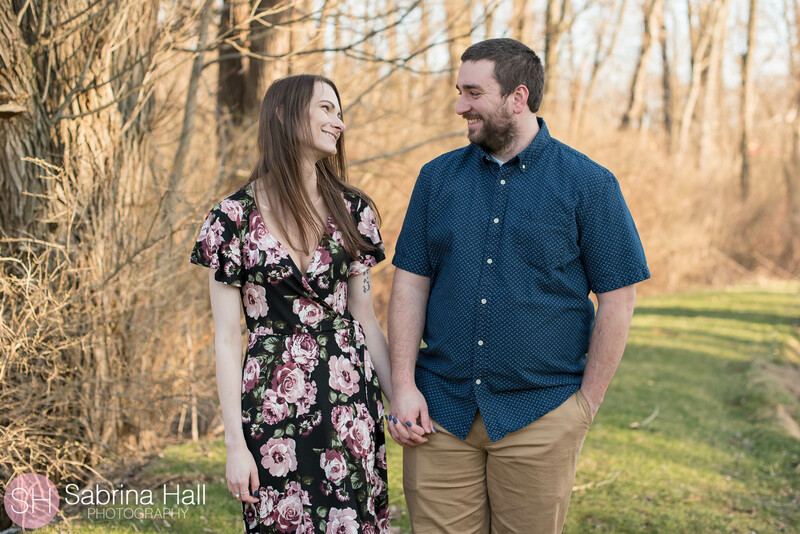 They are huge Ed Sheeran fans and will be dancing to his song “Perfect”. 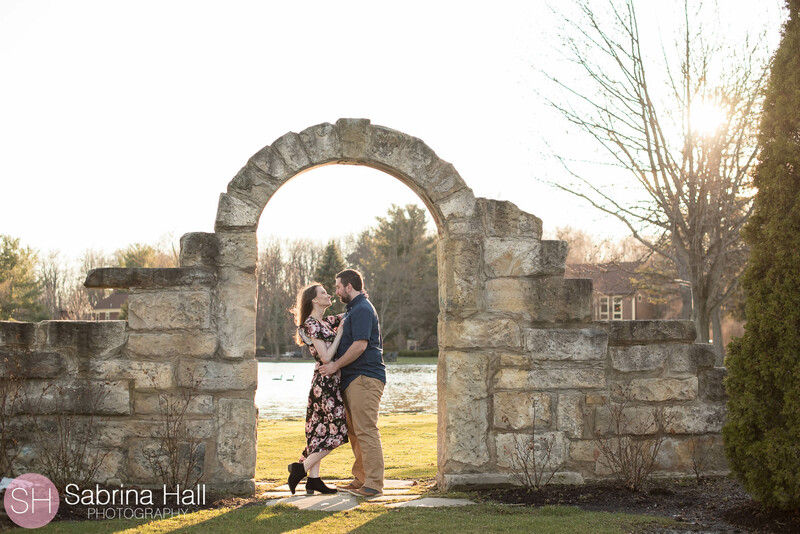 Congratulations Leah and Joe! 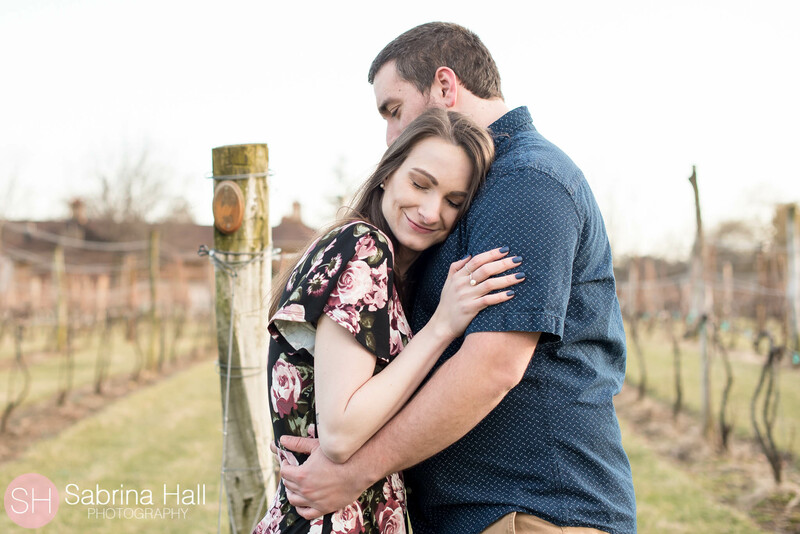 I cannot wait for your wedding day! 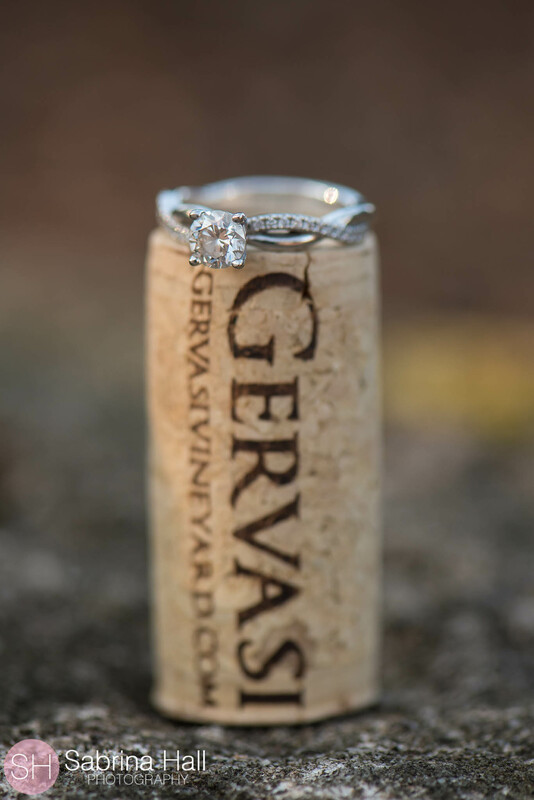 one of their favorite shows into the proposal!